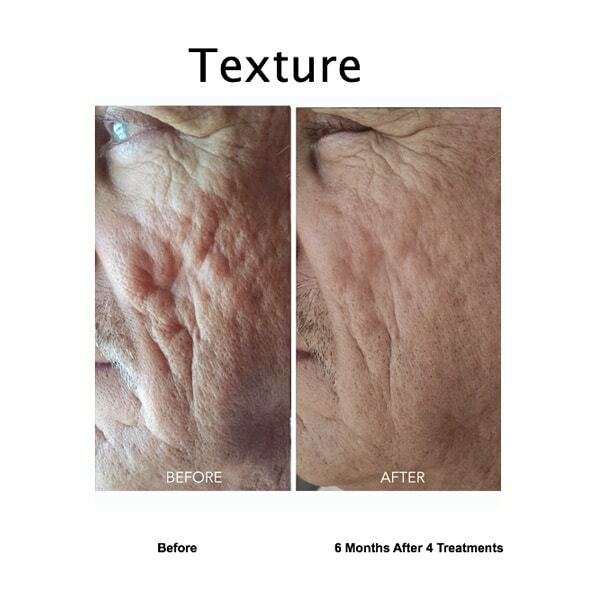 At Skin Smart Dermatology we strive to offer the most cutting edge aesthetic treatments at a market price. 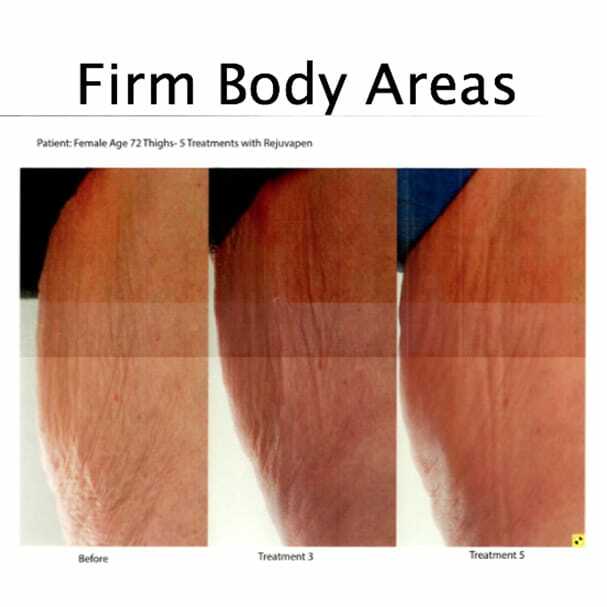 The products and procedures we offer are dermatologist approved and backed by a loyal client base. PRP stands for Platelet Rich Plasma. 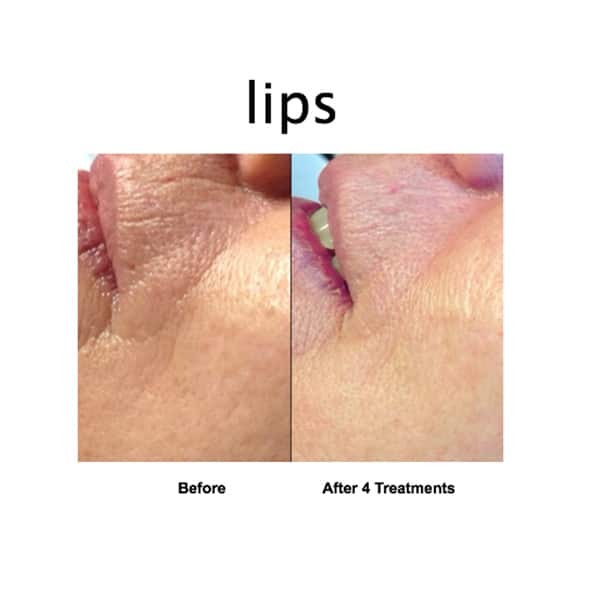 The growth factors that the platelets secrete stimulate collagen production using your own plasma. 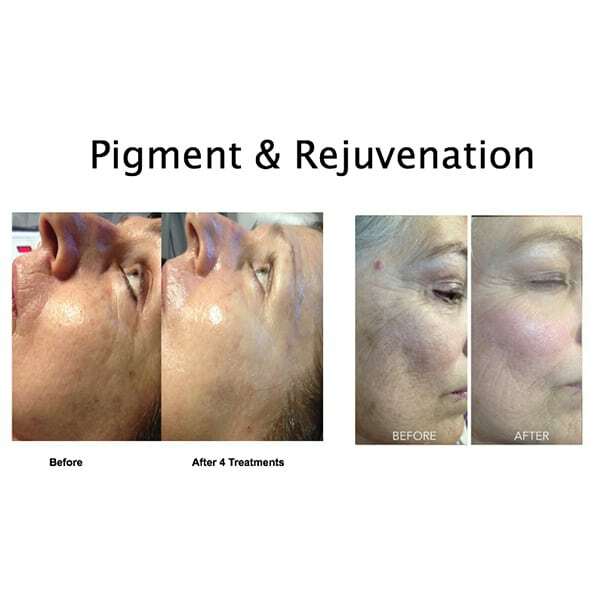 The procedure uses the Microneedling device along with your PRP which is placed on your skin. 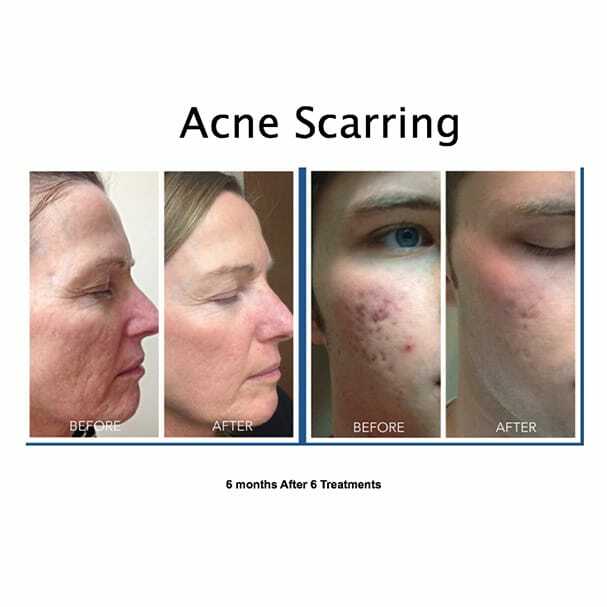 You will experience a tightening and glowing effect of the skin. 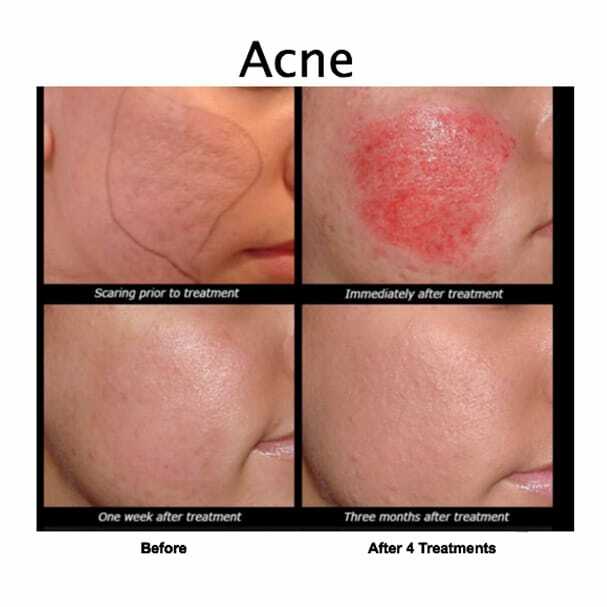 Recommended are a series of treatments scheduled one month apart. 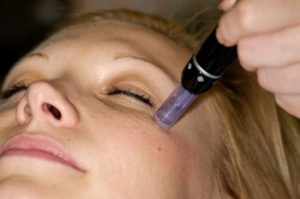 Microneedling is also known as Collagen Induction Therapy. 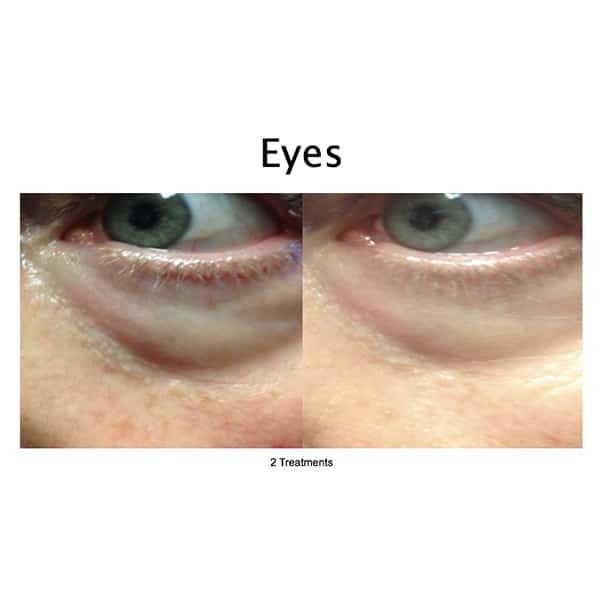 Micro-injuries are created to stimulate the body’s natural wound healing, resulting in cell turnover which increases collagen and elastin production. 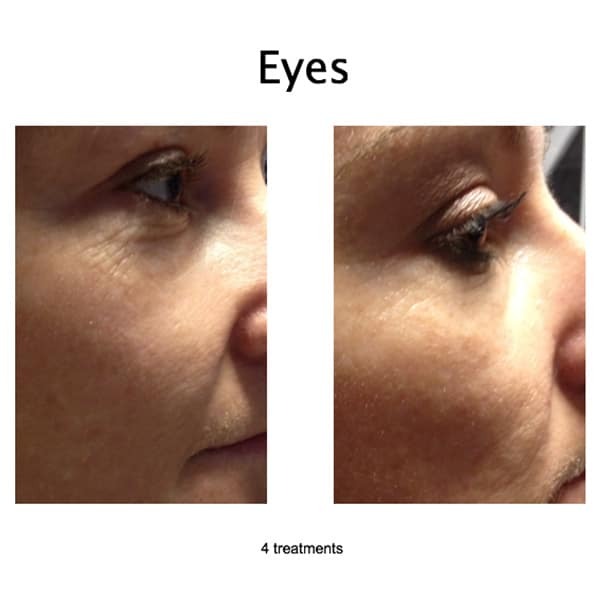 The treatment tightens and rejuvenates the skin, as well as reduce the appearance of fine lines and wrinkles. Recommended are a series of treatments scheduled one month apart. Skin Smart offers a variety of enzymes, alpha hydroxy acids and beta hydroxyl acids that address any skin concern, whether you are dealing with problematic acne prone skin, looking to reverse the signs of aging, or just simply desire to maintain healthy skin! This treatment utilizes micronized diamond chips to exfoliate and slough dead skin cells from the epidermis to reveal healthy vibrant skin. 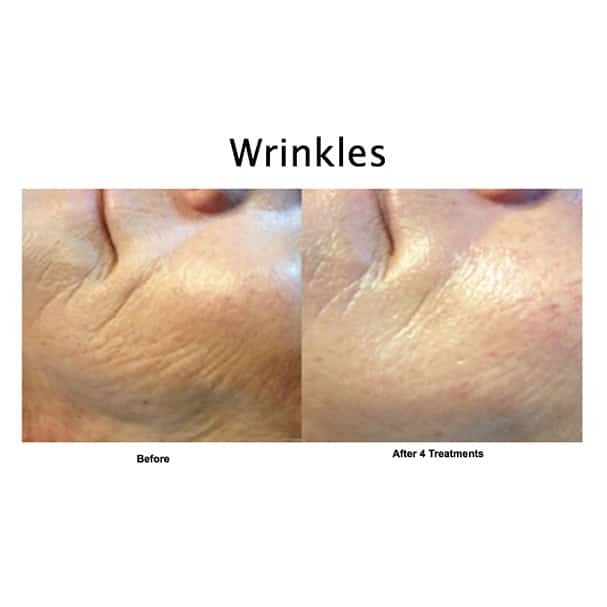 Ideal for those who otherwise would be too sensitive or intolerant of chemical peels. 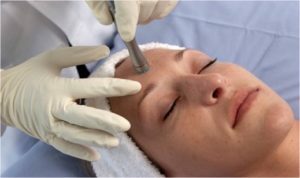 The procedure is a nice alternative, with good results. 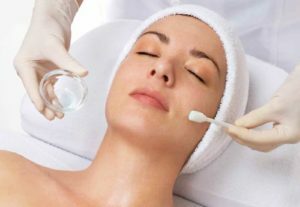 Epi-Dermal Leveling is a facial treatment that delicately removes dead skin cells and vellus hair on the face. 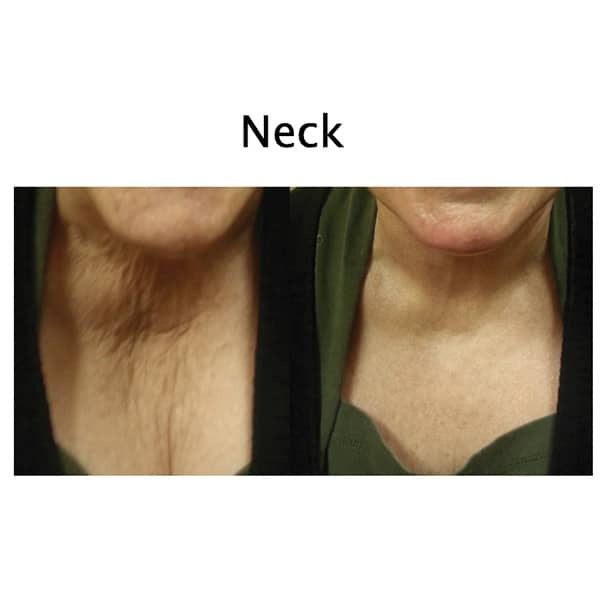 Rejuvenating and smoothing affect with little to no downtime.